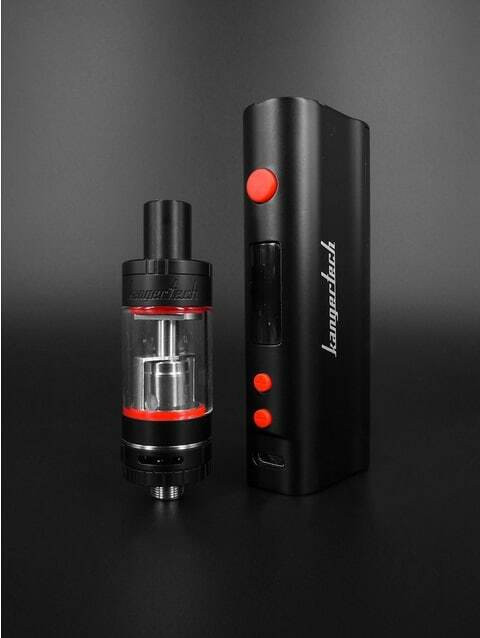 The newest addition to the Kangertech family, the TOPBOX Nano 60W Mod Kit comes with Temperature Control and has a variety of new features and upgrades in contrast to its predecessor. 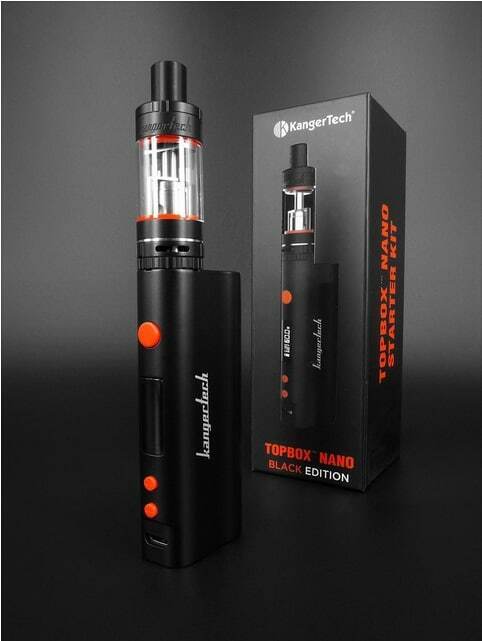 The Kangertech TopBox Nano boasts a new chipset that can output between 7W-60W and fire as low as .10Ω. The unit’s Temperature Control Mode allows you to now use Kangertech’s (nickel) Ni200 coils to adjust the temperature of your vape for a fully customized experience. 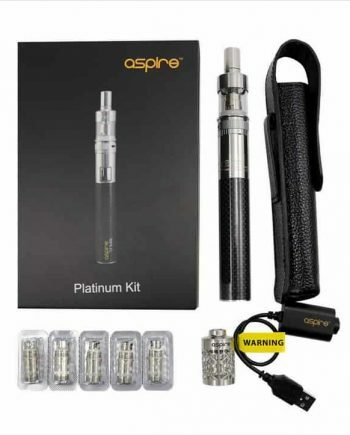 The device is capable of pass-through charging and also has built-in safety features like low-voltage resistance, overuse 10s shutoff, reverse battery and short circuit protection. 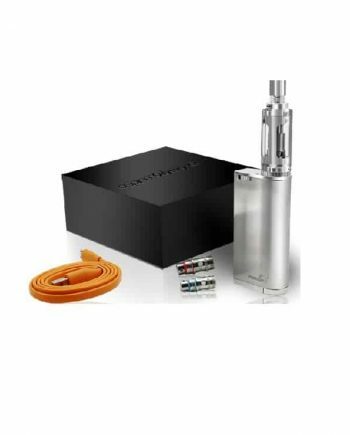 Being a full kit, this TOPBOX Nano also comes with the brand new TOPTANK™ Nano – an all-new TOP-FILLING tank, the first to ever be produced by Kangertech. With an 18.5mm diameter, a juice reservoir of 3.2ml, and adjustable airflow, the tank can utilize all of Kanger’s coils (SSOCC, Ni200 and the soon-to-be released 0.5 ohm Kanger Clapton coils).